What Shall We Do With History? by Thomas Martin Sobottke Is Available Now! 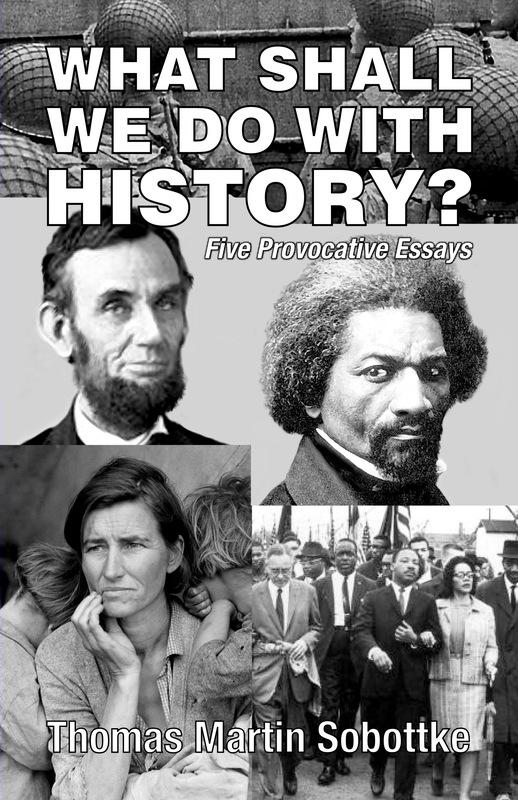 This entry was posted in Education, It's About Struggles for Justice and tagged Five provacative Essays from Sobottke, History Grand Theory, Memory of American Civil War, Thomas Martin Sobottke, Thomas Sobottke launches new idea that is grand theory, United States HIstory, What Shall We Do With History?. Bookmark the permalink.